Jefferson- Nice private spot to build your dream home. Level, wooded. Stonewalls. 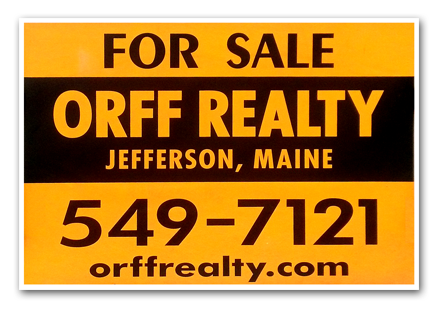 5 minutes to Damariscotta Lake State Park and village but on quiet road. Listen to the loons nearby on Damariscotta Lake on one side and Dyer Long Pond on the other. Easy commute to Damariscotta, Augusta or Rockland, Camden area. Taxes are for a larger parcel. 0 Neck Road.